My oregano plant. There are many different types of oregano. I have the Cuban variety, according to Google. 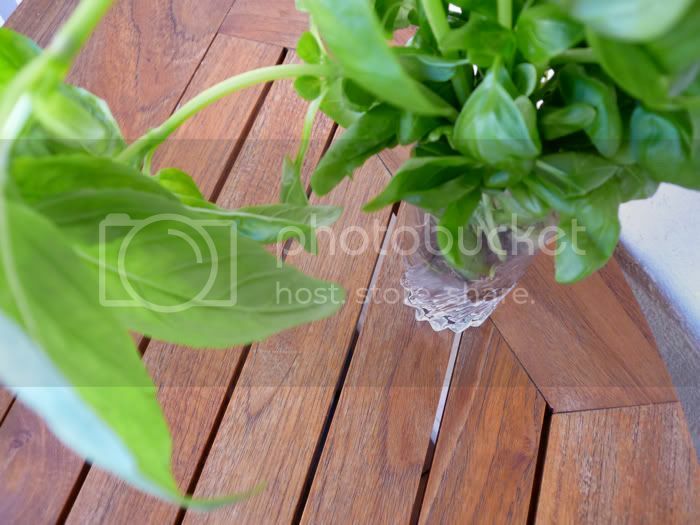 It’s a beautiful plant, easily grown and managed. 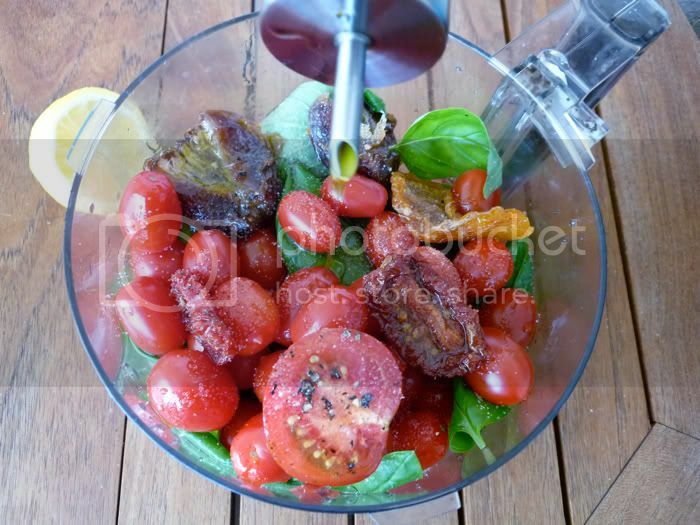 I love to have it handy for all kinds of dishes, especially those that include tomatoes. Combine all the ingredients in a food processor. 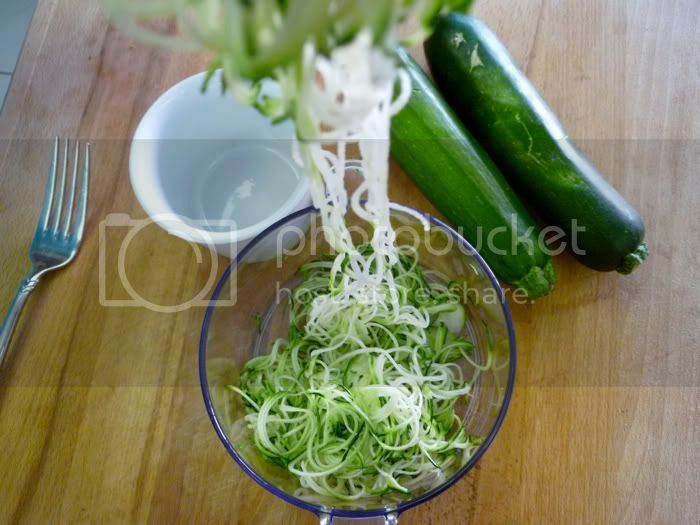 Serve over zucchini shaved on a spiral slicer on the spaghetti setting. P.S. Please vote for Golubka, and much love to everyone who has. Incredible shots, the quality really jumps out at you. Never would have thought about Zuccini as my pasta like base – fantastic! 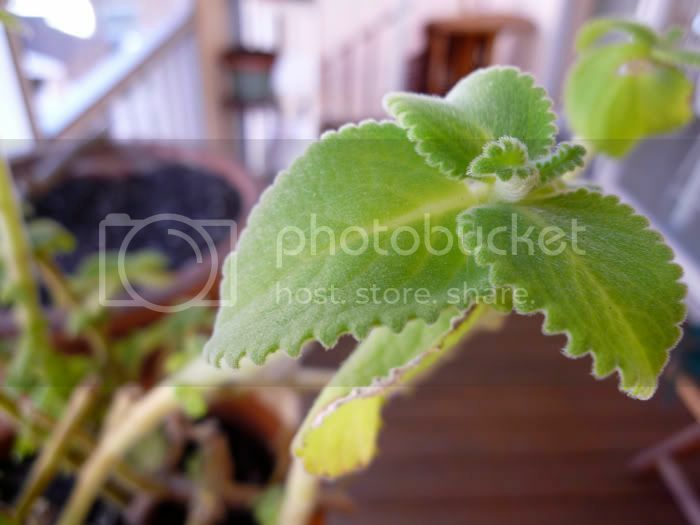 By the way, that is one hearty looking Oregano plant. Cuban, huh? I will keep that in mind. Thanks for sharing, great site! this is hagebutten/alpinism and I just wanted to say that I’ve been following your blog ever since you commented on my posts and my god! the food you post here is so delicious. I’ve made two or three dishes and am definitely planning on making more, this one included. So, I just wanted to thank you really – for the amazing food and inspiration! First of all…I did vote for ya’!!! AND secondly; that zucchini dish looks sooooooo delicious,,oh,,, my,,, goodness! Fabulous!! I can’t wait to try this!! Lupus Girl: Awh, I hope you have the ingredients so that you can just make it and no longer be hungry :) & Thank you! 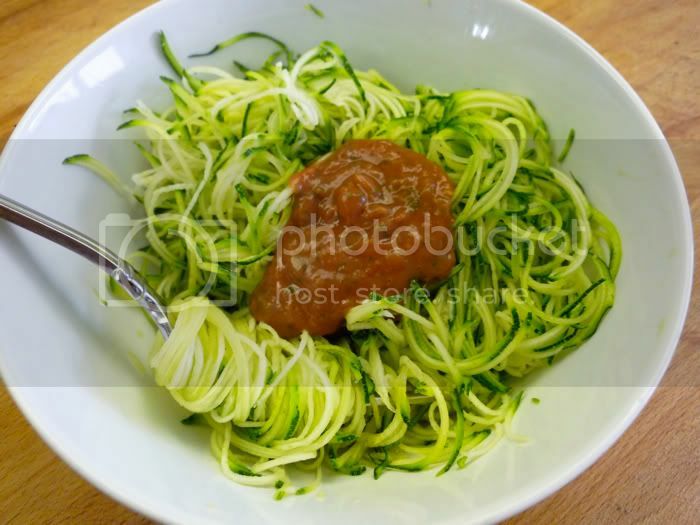 Steve: Yes, the zucchini spaghetti is quite a delight. Hagebutten: Awh, thanks so much! I’m so glad you’re trying and liking the recipes, that’s super exciting. I’ve been reading your livejournal for what seems like years, and now your blog. Thanks to you for the inspiration as well! Sue: Thanks very much for voting! Afreshdille: Sincerely hope you like it! And thanks so much for voting. Karen: Thank you, hope you get a chance to make and enjoy it. Irena: Thank you & good luck! Gazing at pictures of raw food is my top ‘hobby’ – you are up there as one of my favourite raw bloggers! Such fabulous pictures!!! 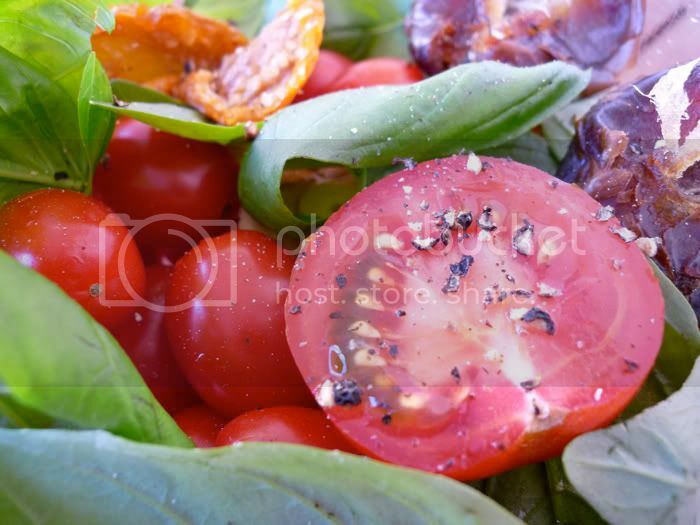 That look really interesting, love the color on that tomatoes. Solar Oven: We share similar hobbies :) Thanks so much! Karen: Great, happy you liked it. hi there, just have to say your site is a constant source of inspiration and beauty. i am loving the raw recipes especially and the gorg photography! keep posting!!! thank you! I’ve always wanted a spiral slicer, i’m imagining that I could have so much fun with it! Lindajnyc: Wow, thanks so much! 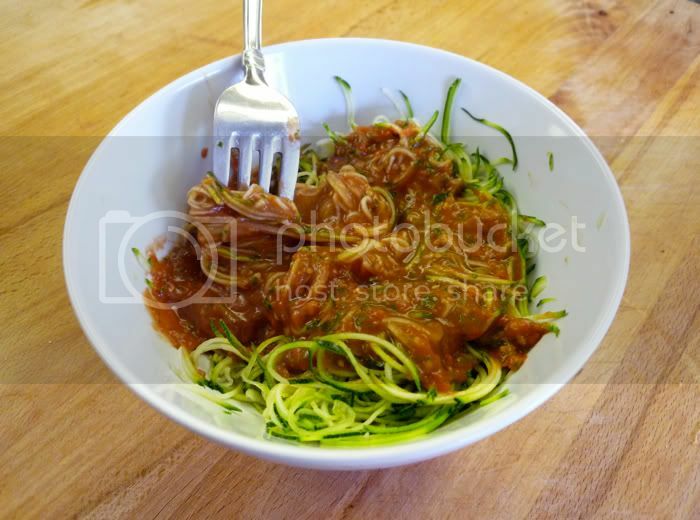 This looks absolutely amazing and am most definitely going to be making it very soon….as soon as I get a spiralizer! Which one did you use to get such fine spaghetti? Do you use the joyce chen or the Spirooli? Thank you! I can’t wait to try this one! I really find this one so interesting. Perfect and refreshing. Raw Girl, you could also use a mandoline slicer, but it still wouldn’t give you the same effect. The Joyce Chen spiral slicer is pretty inexpensive and easy to use. 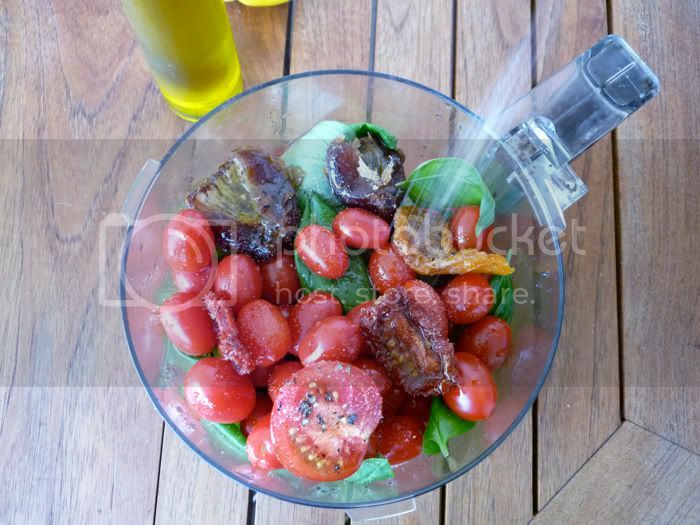 How did you measure the cherry tomatoes? Thanks.